Dedicated foundations are working together to change the reputation of pit bull dogs. Unfortunately, society has villainized this remarkable breed as only being suitable companions for criminals, but Animal Farm Foundation has worked to form a collaboration between Austin Pets Alive! and Universal K9 to end that perception once and for all. The evaluation process determines whether or not a dog is suitable for the training program. According to an article from the Huffington Post, Croft indicates that confidence is key. It’s important that the dogs aren’t fearful and have a natural curiosity to learn so that they can cope with the stresses of police work. The program is proving to be beneficial. In an article from the Huffington Post, Croft indicates that Kiah, a rescued stray pit bull, is among the top three dogs he has ever placed. Her natural confidence and desire to learn made her an excellent candidate for police work. 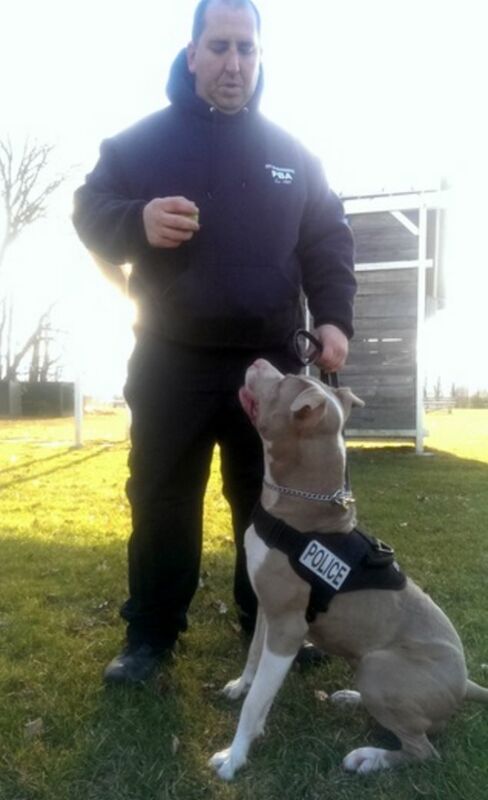 She now works as the first pit bull officer as a member of the City of Poughkeepsie Police Department where she patrols the streets with her partner, Justin Bruzgul. Kiah isn’t the only success story. 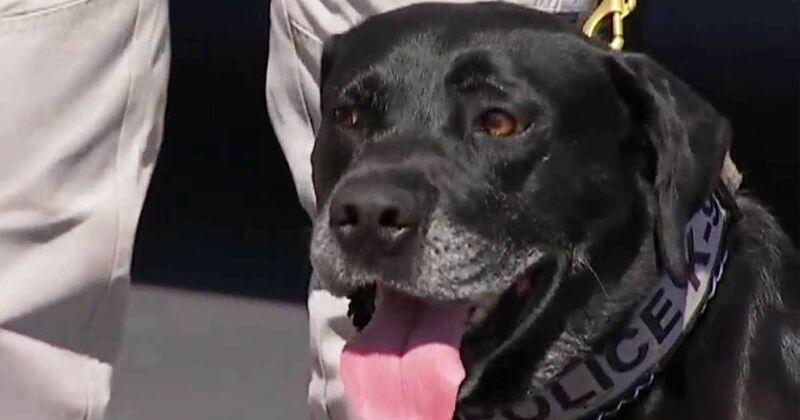 Remi, a pit bull one day away from being euthanized has since been trained and now helps keep drugs off the streets of Midlothian. Her dedication and hard work are being used to serve a purpose when previously her breed defined her ability. Mike Kavania from Austin Pets Alive! sums it up, “It doesn't matter what the dog looks like, it doesn't matter what his breed is. It's just can he do the work.” Remi and Kiah are just two examples of just how true that statement is. Pit bulls are a great breed meant for great things. Proof such as Kiah and Remi remind us that it’s not the breed, but the actions of people that can make the difference. Spread the word. Share with your friends.